After a successful day was organised by Julian and David last year to encourage people to draw, I decided to fund the three Big Park Draw events in 2012 to mark 30 years since my sister died. 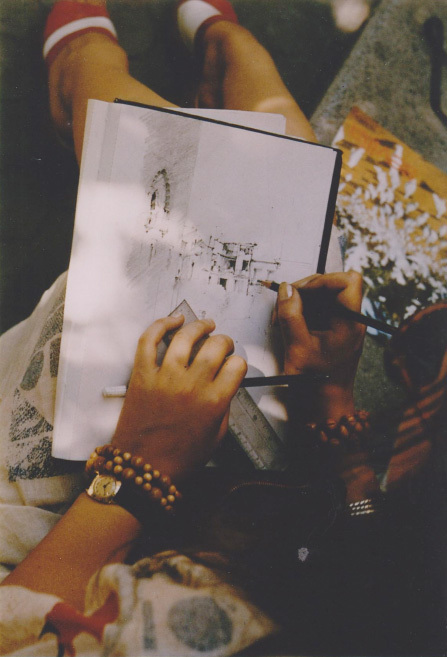 She really loved drawing informally and always had a pencil and sketch book with her. Sadly she lacked the confidence to exhibit her work but she would have enjoyed seeing both children and adults draw away from art colleges and classes. Imogen was born in Cambridge on August 10th 1953 and moved to Rugby before she was one year old. She was at school in Rugby and took the Foundation Art Course at the College of Further Education in Rugby 1971/72. She studied at the school of art at Bristol Polytechnic (now UWE) and obtained her BA in 1975. She went to Brighton Polytechnic in 1976 for a year’s art teacher training course. In 1977 Imogen went to Tunis and taught for a year at the American Cooperative School there. She was in charge of the art teaching at the school for this period. In 1978 she travelled to the USA where she stayed for almost a year, mostly in San Francisco. 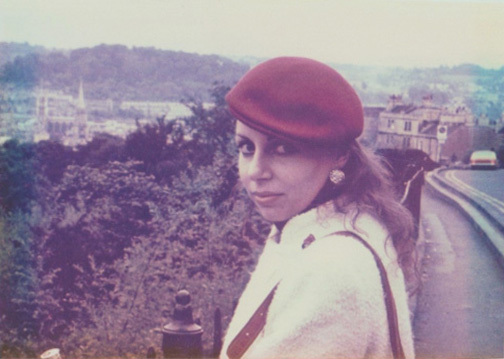 She returned to England in the summer of 1979 and lived in Oxford for 2 years. Imogen returned to the USA and spent some months in Washington before moving to Matamoros in Mexico. She died at the age of 28 in 1982 following a road accident. At the Big Park Draw, you can sit at a table, stand at an easel or wander off in the park to draw. When you've finished, you can take your work home or leave it to the Big Park Draw archive.